A sampling of our unique Specialty and Multi-day Tours offered as only Killarney Guided Tours can. As always, our itineraries, while based on customer feedback and years of guiding experience, can be fully customized to meet your interests and time requirements. When a regular day tour just won't do, join Killarney Guided Tours for "Your Tour - Your Trail"™ on your custom Irish adventure! 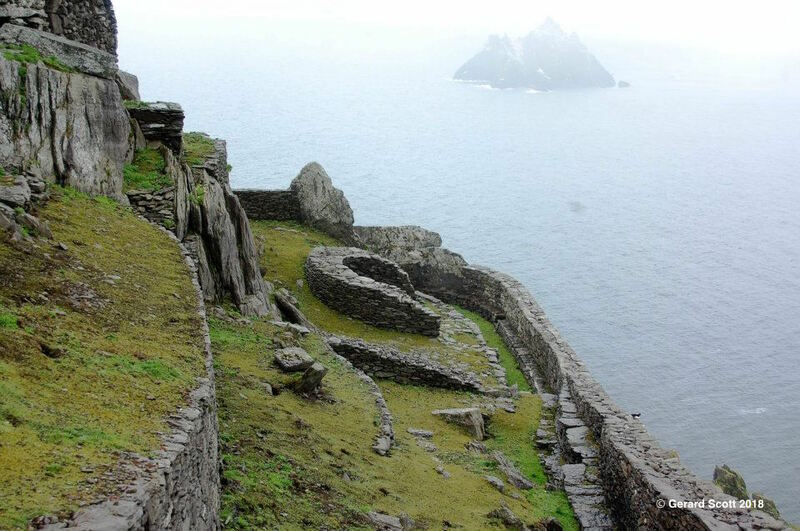 With the Stars Wars-Ring of Kerry Photographic Journey proving to be a guest favorite, we are offering an exclusive, two-day tour combining the hidden Ring of Kerry with the Dingle Peninsula Tours at a very special price. 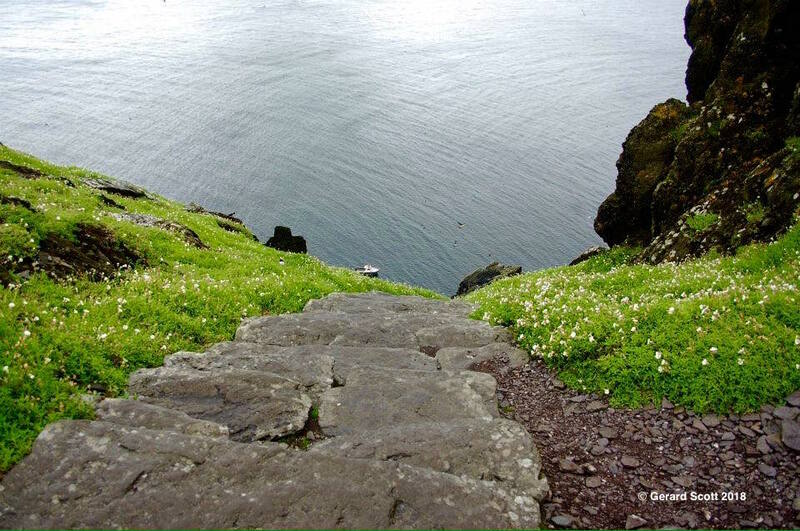 A one-of-a-kind, sightseeing adventure for Star Wars superfans, nature lovers or photographers alike. 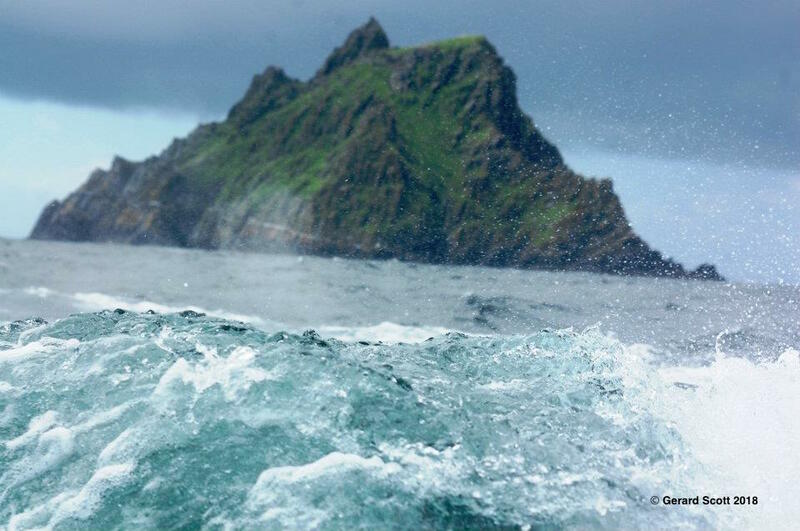 You'll see the awe-inspiring beauty that brought Star Wars producers back three times for filming in these two full days of private, luxury touring on the Ring of Kerry and Dingle Peninsula. 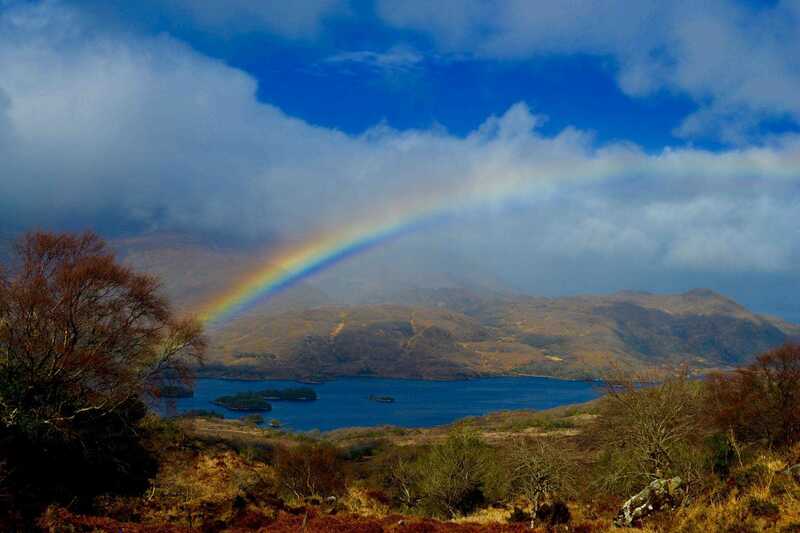 Join Killarney Guided Tours in 2019 for a two day tour of a lifetime. 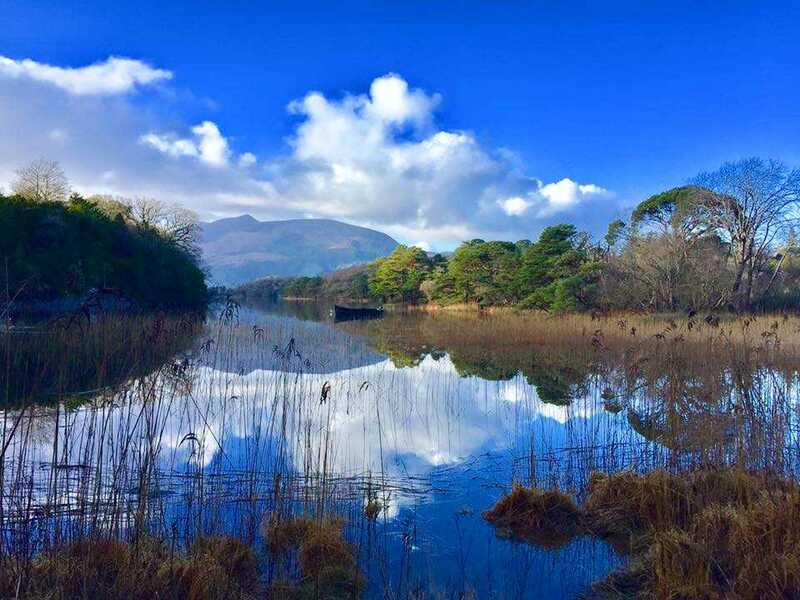 With a passion for capturing images of our beloved Ireland, Killarney Guided Tours is proud to offer these special full-day, guided tours in order to share our favorite locations with you. 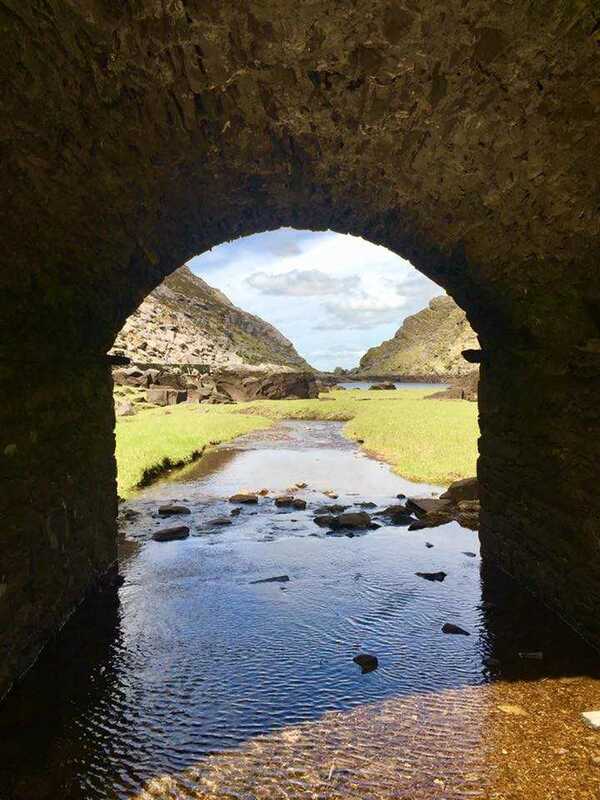 While not professionally trained in photography, having taken thousands of photos throughout Ireland, particularly in and around the Southwest, our owner and primary guide looks forward to helping you fill your camera memory cards with as many images as you would like. All you need is a camera - it matters not if you have a tiny point and shoot or the most expensive of modern photography equipment. If you enjoy seeing life through the lens of your camera, this day is for you. 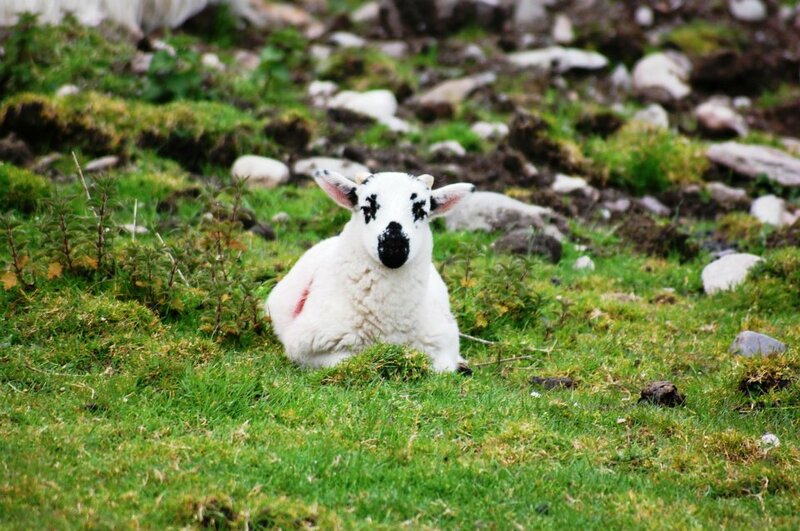 Choose from any number of locations or simply tell Killarney Guided Tours what interests you, from wildlife and landscapes to "day in the life", and we'll craft a tour in Co. Kerry or beyond that won't disappoint. Join us in 2019! THE KILLARNEY 2 BLARNEY & BACK TOUR! 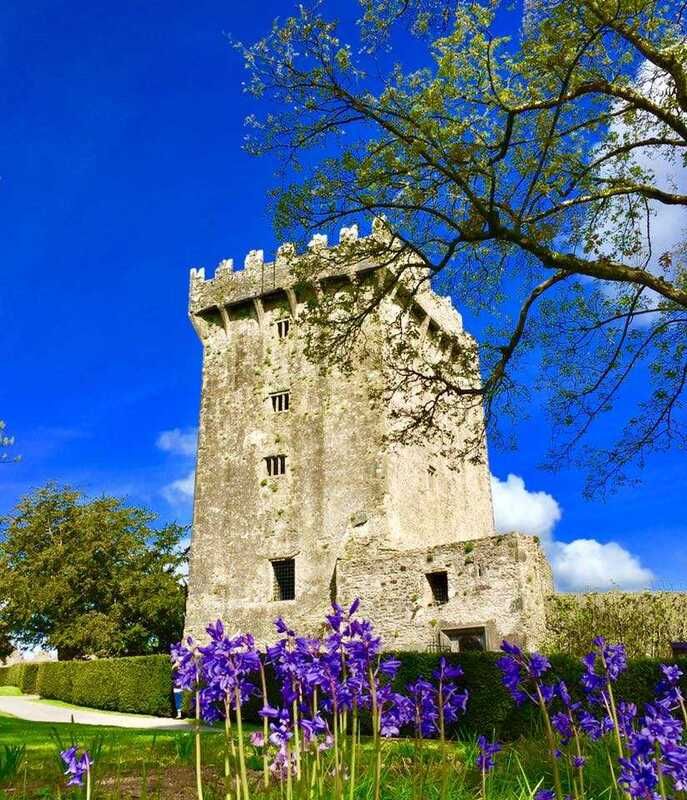 For many, an Irish adventure is incomplete without a visit to 'Kiss the Blarney Stone'. 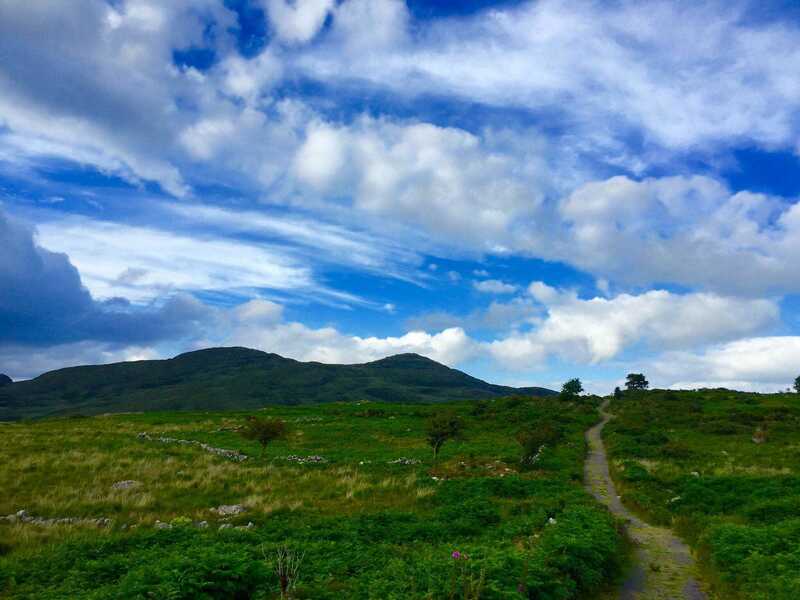 If true for you, and you are based in Killarney yet would like to enjoy a guided day tour to Co. Cork, we've made this luxury day tour just for you! Relax, your day starts at your Killarney accommodation and we're headed West to Co. Cork via luxury. Arriving at the 15th Century McCarthy Castle is the mecca of Ireland, The Blarney Stone, a stone who 'so ever kisses o he never misses to grow eloquent' or so it is said. 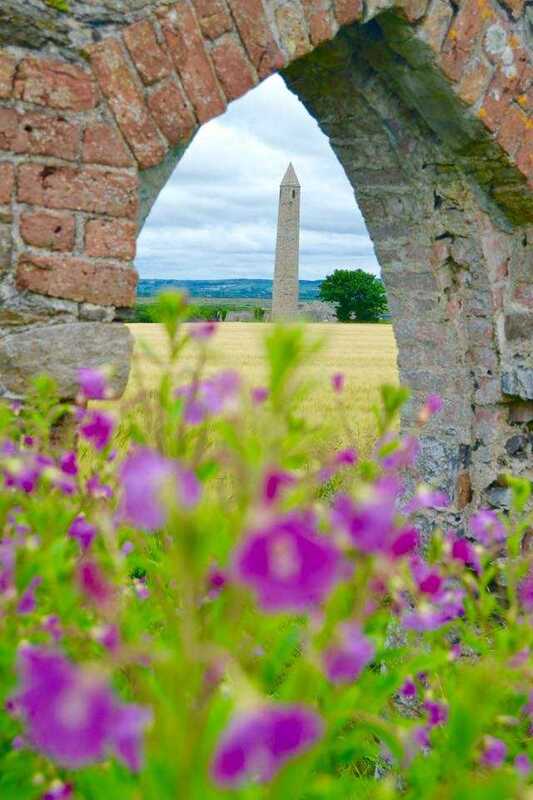 Spend the morning in the Gardens on the grounds and then it's off to explore the Blarney Wollen Mills and enjoy your morning coffee or perhaps an Irish Coffee! Kinsale then awaits with its yacht filled harbor and picturesque views where you will stroll the gourmet capital and enjoy. Are you Looking for a truly unique way to pop the question to the one you love? This fully guided, private, luxury day tour is the way to ensure an unforgettable engagement story to retell for years to come. We'll assist in every detail, even taking photographs to memorialize the moment for posterity and have champagne at the ready to toast the moment you hear that magical word "Yes". Allow us to assist in planning your day tour and together we'll find that perfect location for you to give the surprise of a lifetime. 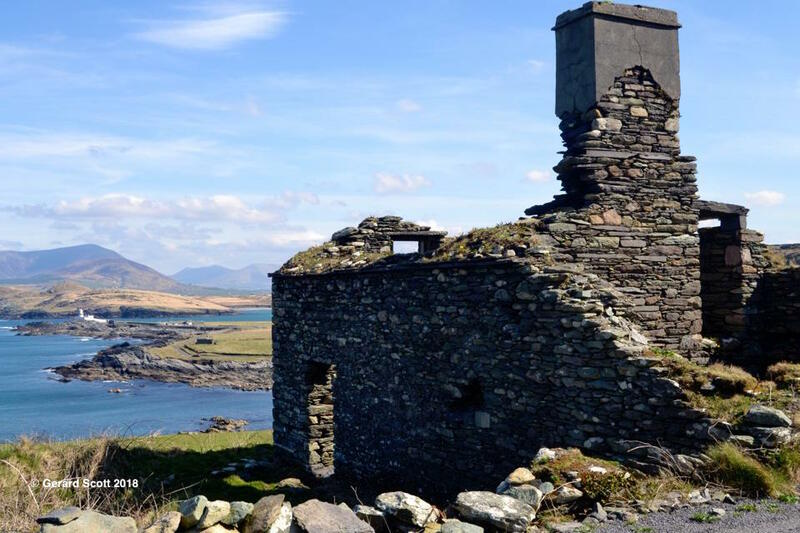 Any location in and around Co. Kerry or beyond can be arranged, whether it's at a romantic, secluded location in the forest, a breathtaking vista overlooking the ocean or a favorite spot you may have previously visited as a couple, this day offered exclusively by Killarney Guided Tours, will be your moment for eternity. 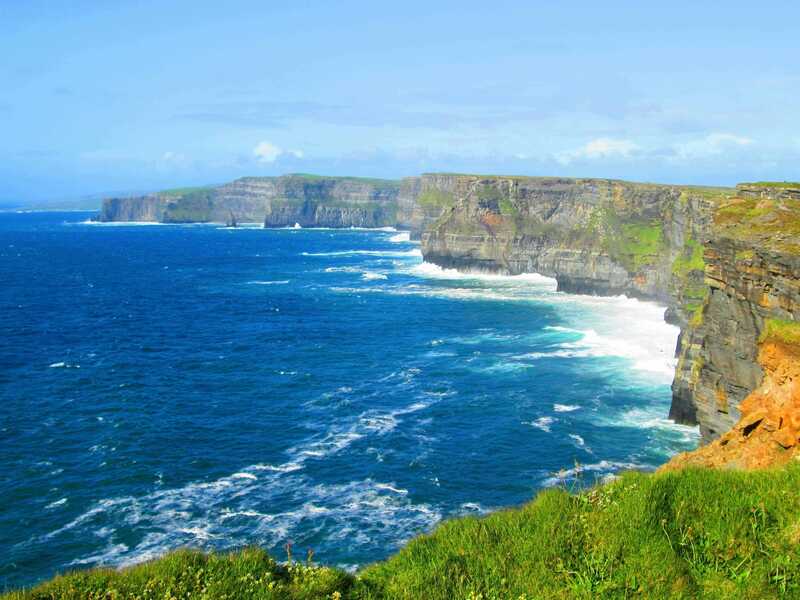 Will you be based in Killarney, but don't want to miss a visit to the spectacular Cliffs of Moher? Then relax and let us take you in luxury, comfort and safety on this wonderful full day tour. Departing from the doorstep of your Killarney hotel, you'll relax and enjoy the scenery enroute to Co. Clare and the Cliffs. We'll stop in the picturesque village of Adare with its thatched roofs and quaint streets for you to stroll. After a coffee and time for a bit of exploration its direct onto the world renowned, natural wonder of Ireland - The Cliffs of Moher. 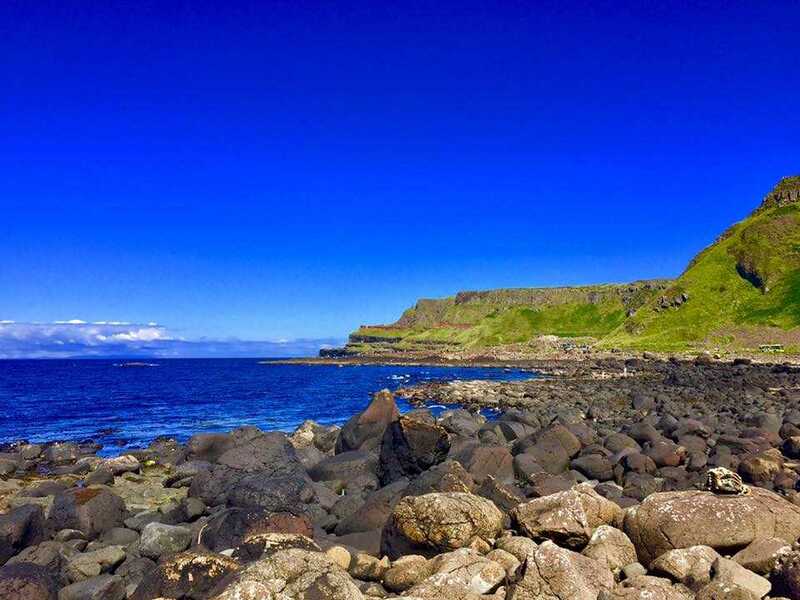 Whether you wish to walk the edge and peer out into the Atlantic Ocean or experience the Cliffs from the water via boat, this day tour will fill your camera memory card with memories to last a lifetime. Consider adding this special day with a second or even third day tour and create a one-of-a-kind, fully chauffeured and professionally guided vacation of a lifetime. 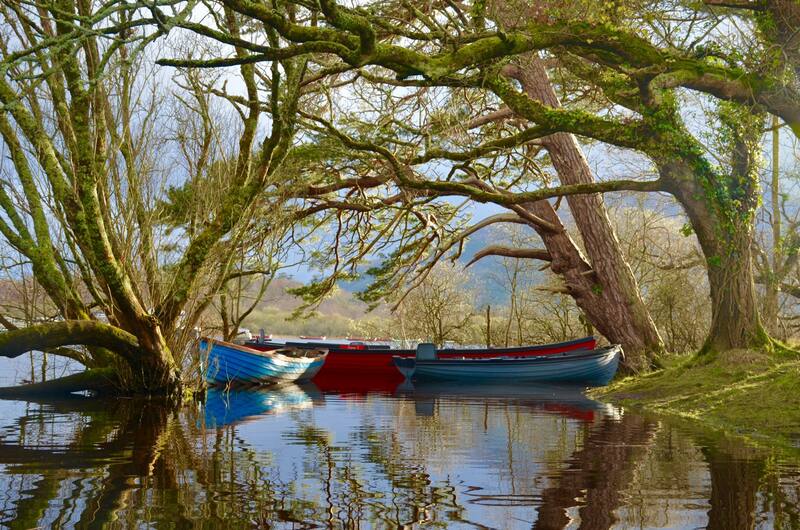 Always "Your Tour - Your Trail" on the Wild Atlantic Way with Killarney Guided Tours. Have only a few days, but would like to see as much of the spectacular Southwest as possible? 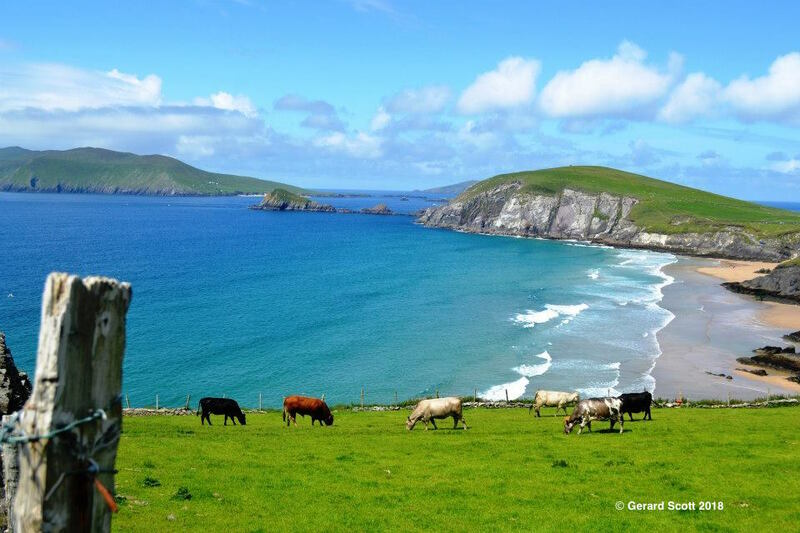 This 4 day tour takes you from Cork to Killarney and on to Galway (or Limerick)! If you're ok with being on the move, this short but oh-so sweet tour is for you! 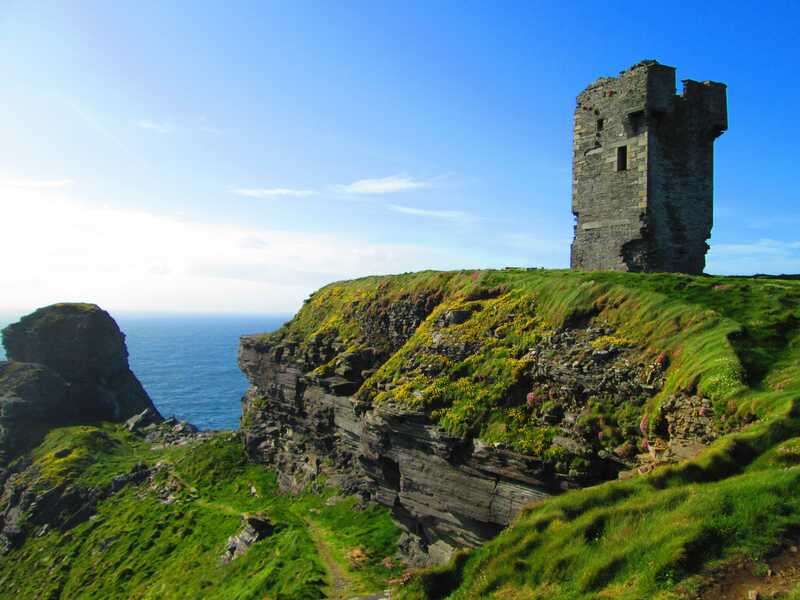 You'll take advantage of the excellent Irish rail service and simply take the train from Dublin to Cork (or Galway depending on your choosen direction of travel) where Killarney Guided Tours will be waiting. We'll be on our way in executive style and comfort en route to Killarney with multiple stops at your leisure along the way. 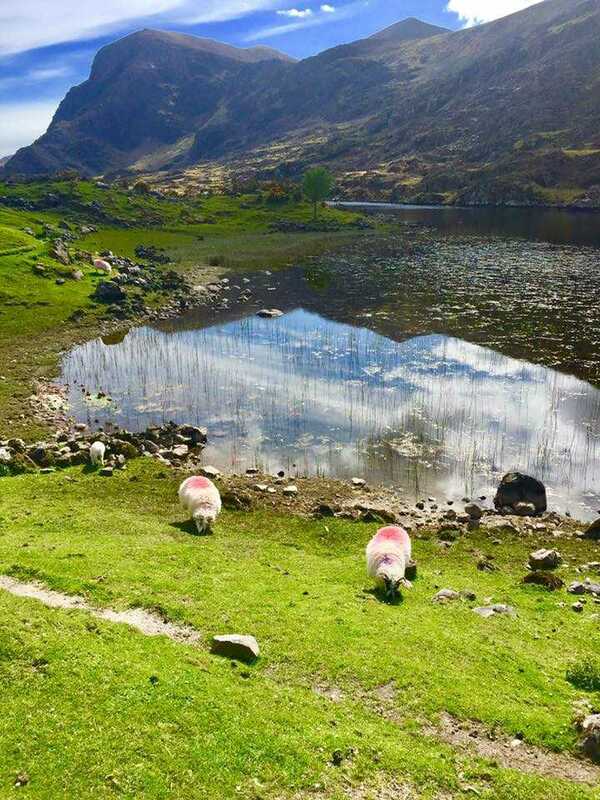 After two overnights in Killarney and two of our award winning full day tours, including The Ring of Kerry and The Dingle Peninsula/Slea Head Tours, its off on the final day to Galway or Limerick (or Cork depending on tour direction). Guided portion ends at the train station where you'll comfortably return to Dublin via train. 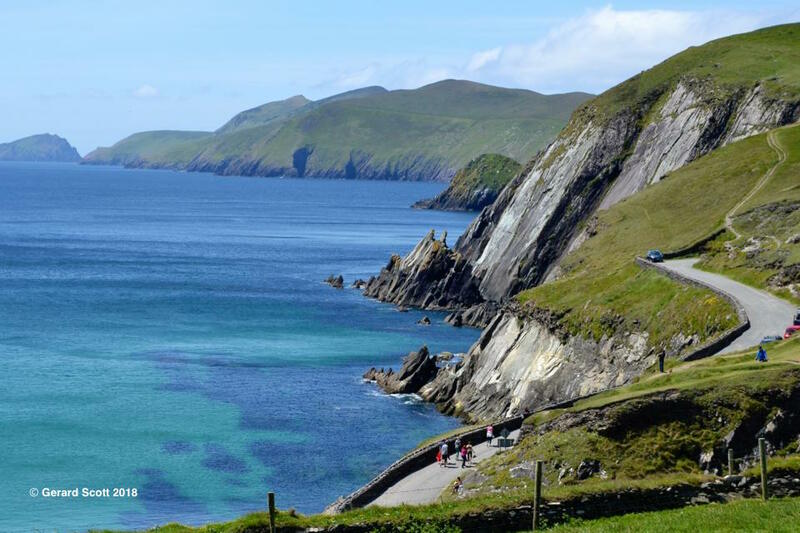 This easily reversed partial rail and chauffeured tour takes you to some of the most beautiful places in the South of Ireland covering as much of the highlights as we can offer in 4 days. 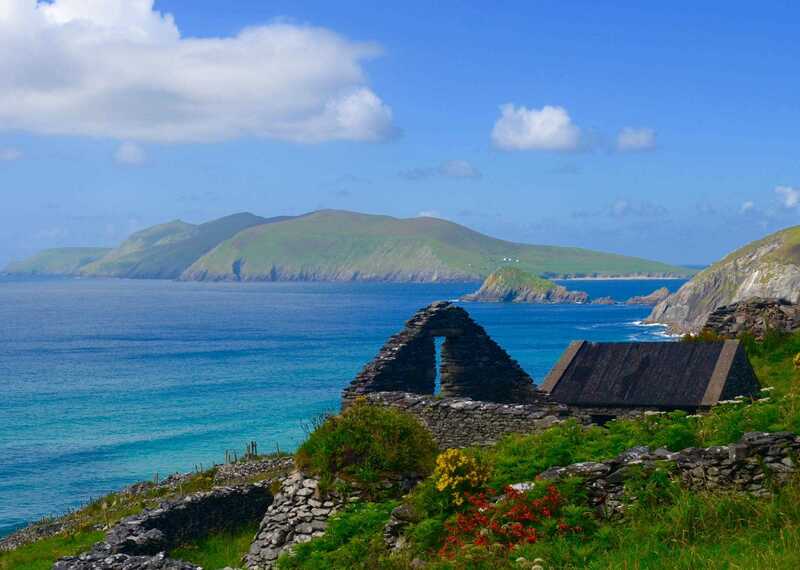 An ideal package for those adventurous guests arriving and departing from Dublin, yet longing to see a little more of Ireland than the city. This itinerary is based on our experience of how to best enjoy not just the destination but the journey itself and is offered only by us in 2019 on "Your Tour-Your Trail"! 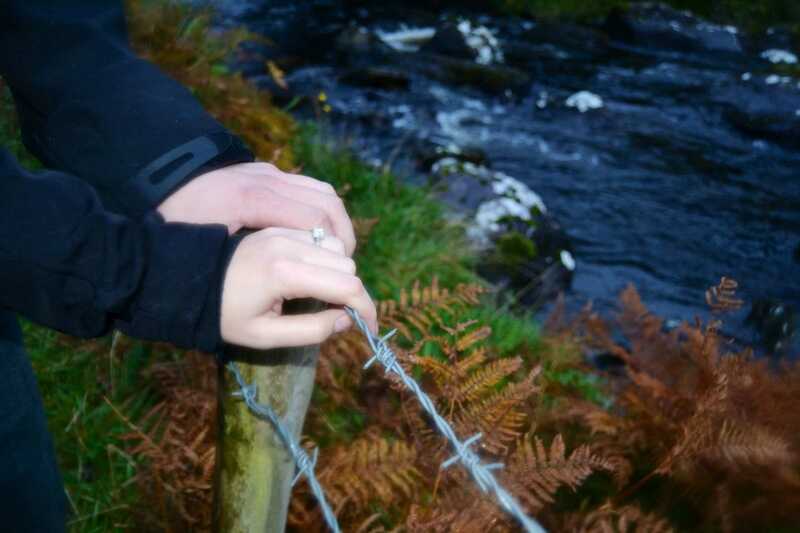 Do you think your family tree's branches may possibly reach all the way to the Emerald Isle? Do you only wish they did? Either way, this luxury, fully guided tour is for you! 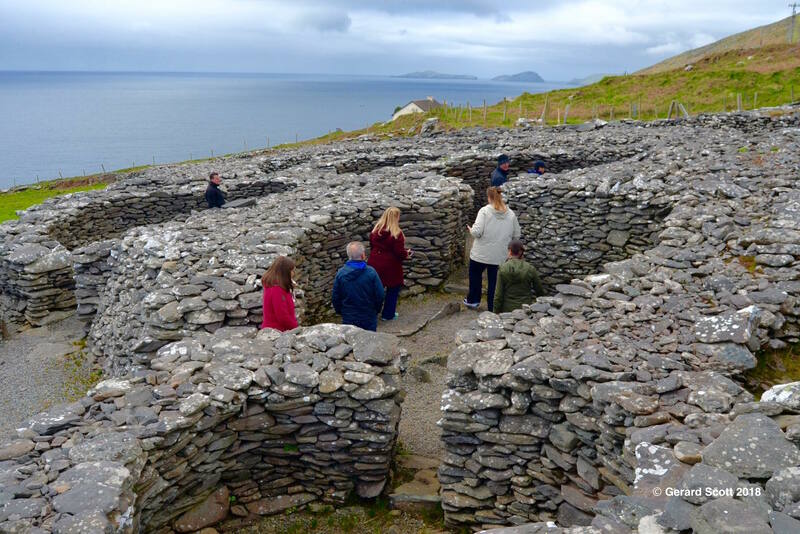 It is the only such tour being offered in Co. Kerry and the surrounding areas on which you can trace YOUR Irish history & ancestors all the while exploring this truly spectacular region. 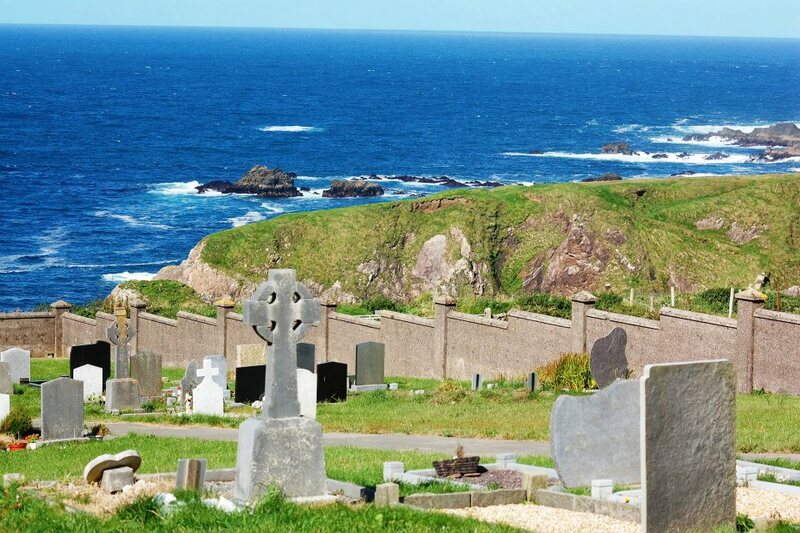 Depending on what familial information you may already have and how deep your roots reach, we will trace your family history throughout the SouthWest of Ireland. You will choose the number of days (we suggest a minimum of three) and provide all the information you can after booking but well before arrival. Killarney Guided Tours will take your provided family history and conduct as much research as possible, using our local resources, in order to craft a truly one-of-a-kind tour experience. Whether your family has roots in the area, or you only feel a magical connection to this magnificent land in your heart, this Genealogy Tour will be "Your Tour-Your Trail". The memories from this truly unique tour will last a lifetime and provide another chapter in your ancestral story to pass to the next generation.